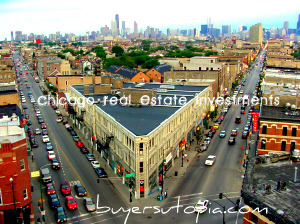 … buying an apartment building in Chicago’s western suburbs? 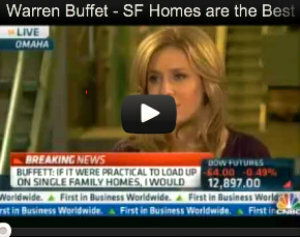 Need to refinance your existing suburban Chicago apartment building? The BuyersUtopia network has small balance commercial loans available for multi family, mixed use, retail, self storage & industrial properties. Chicago Metro has a number of opportunities for commercial deals that would fit our networks lending parameters. … Page County real estate investors can now take advantage of apartment building loans in the $750,000 – $5,000,000 range. These “small balance” properties and their owners are able to take advantage of Wall street CMBS loans previously only available to properties and syndications in the $10,000,000 + range. The small balance multi family program specifically supports apartment building owners and buyers looking for cost effective institutional quality commercial loans.